Instagram. That’s something for beautiful pictures. And it’s got something to do with hashtags. That was basically all we knew when we created our Dark Ride Brothers Instagram account. According to our first post that was on April 9 2015, when the snapshot of a guitar in the sunset after our band rehearsals suddenly skyrocketed and conquered the local feeds. Since then, our Dark Ride Family has grown like crazy. 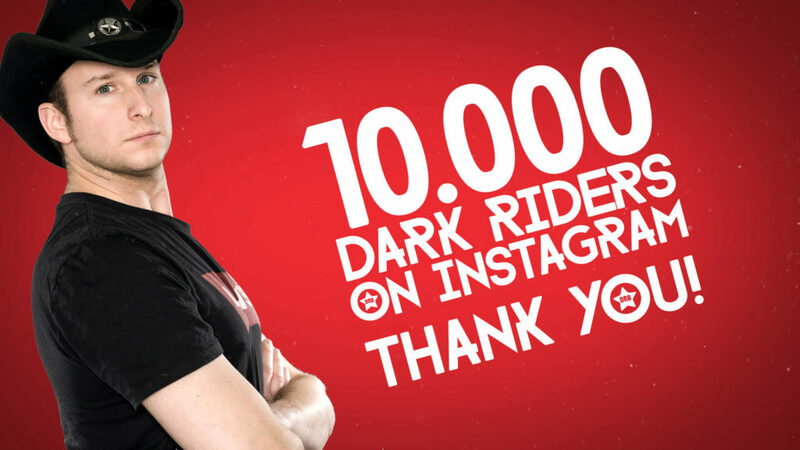 With every new single, hundreds of new followers join the ride, and on Instagram alone there are already more than 10 000 Dark Ride Brothers Fans. This is so amazing that we dedicated a whole music video with hundreds of original comments to you. 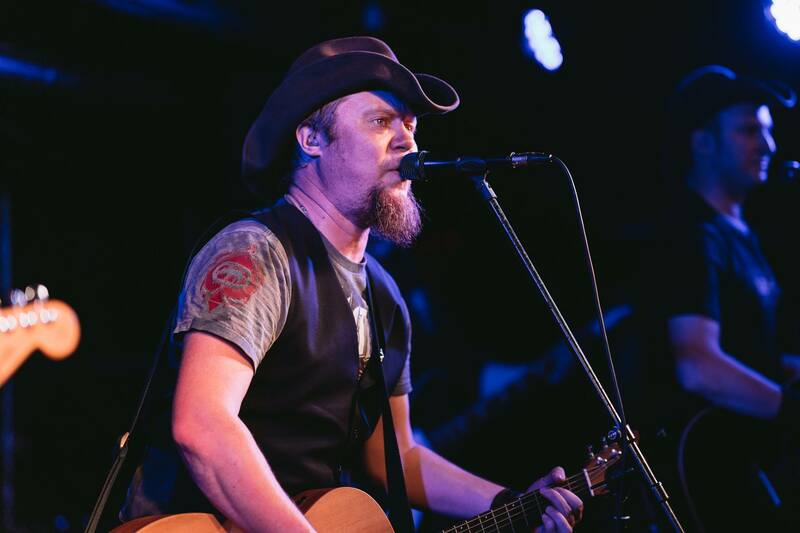 The song was released in 2017 and is called Falling in Love. But do you know, what makes us really happy up here in Finland? 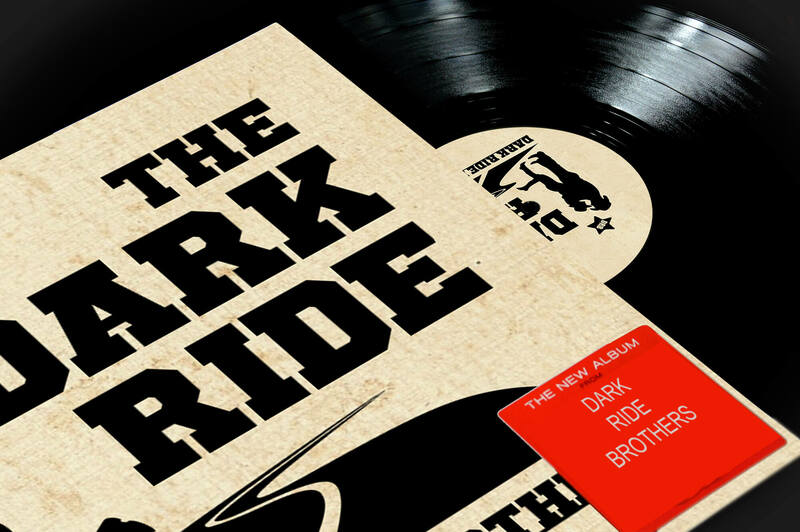 You Dark Riders are living all around the world, and every day we can find new photos with our hashtag #darkridebrothers in our feed. There are photos of you in DRB T-Shirts on festivals, photos of Dark Ride Teddys on the backseat of a Cadillac, photos of the DRB Sticker on German streets – there is basically anything. It’s simply awesome. 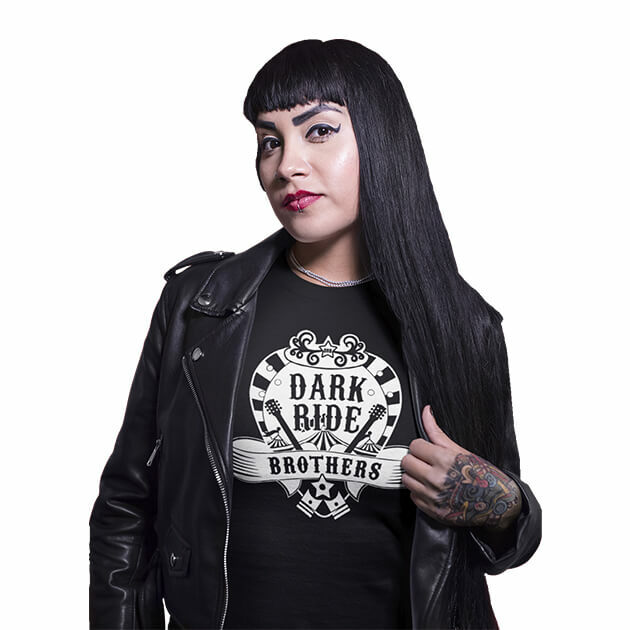 Check this out: Every now and then we repost the most beautiful pictures with the hashtag #darkridebrothers on our official Dark Ride Brothers Instagram account. Tag your Dark Ride Greetings and be featured! YEAH!